This Montalvo Drive System allowed for multiple rolls of material to be controlled independently & allow for any number of those rolls to operate in precise unison depending on the process they are running. 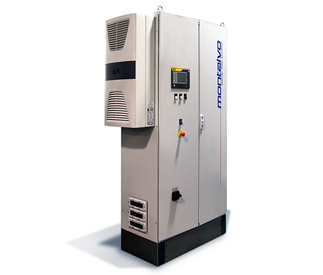 This system also allowed for bi-directional operation and exceptional reaction time to velocity changes, meeting the customers’ demands regardless of the process they are performing. 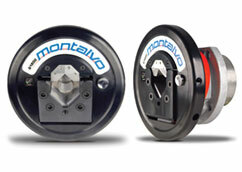 Montalvo’s unique knowledge allows us to solve even the largest manufacturing challenges. No matter your challenge, contact a Montalvo Applications Specialist to discuss your unique needs and see what we can do for you. Stand Alone Dancer Based Control System Completely and accurately reactive Directional changes do not need to be communicated to the tension control system.